Mega Sale! Free Shipping Included! 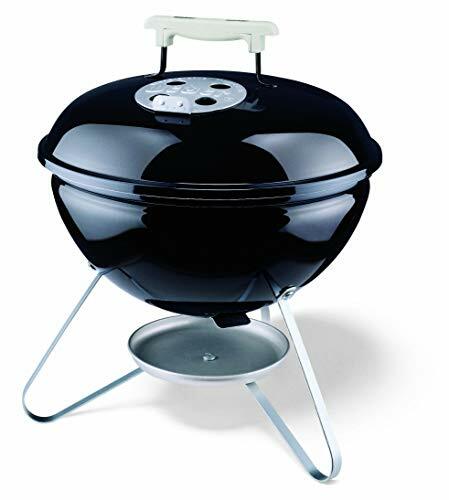 Save 26% on the Weber 10020 Smokey Joe 14-Inch Portable Grill by Weber at List It Fort Lauderdale. MPN: 10020. Hurry! Limited time offer. Offer valid only while supplies last. View More In Charcoal Grills.